Although this is a crime novel it is more about family, friends and their secrets. All the characters have vulnerabilities that will attract and repel you including the detectives, Vera and Joe. 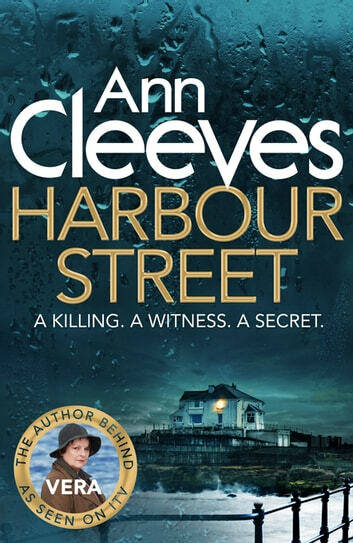 I had no idea who committed the crimes until the reveal at the end which left me feeling sorry for all the residents of Harbour Street. Excellent ,enjoyed every line. More of the same please. I had got hooked on Vera when I was in Europe. As I read I could imagine the places and the characters. This was just lovely to read. I really enjoy the Stanhope series but it was getting a tad formulaic so it's nice to see in this one that some of the adjacent characters are more developed. They are more than just devices for Vera to run her theories past. There is real excitement as well as a mystery to be solved.